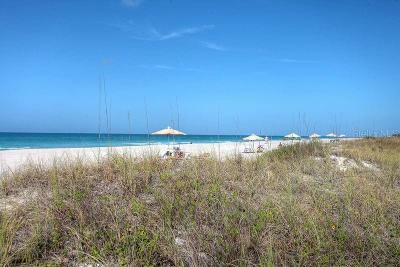 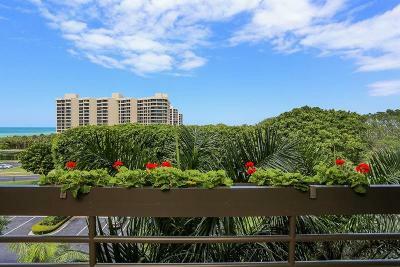 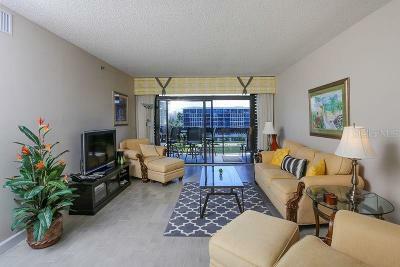 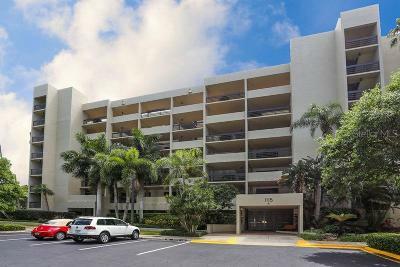 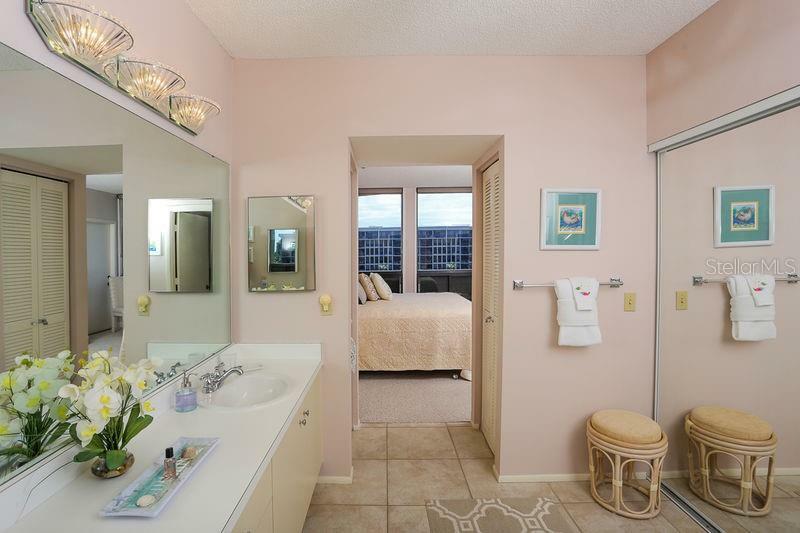 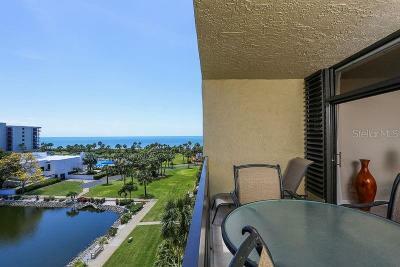 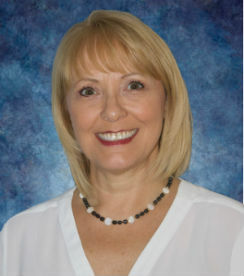 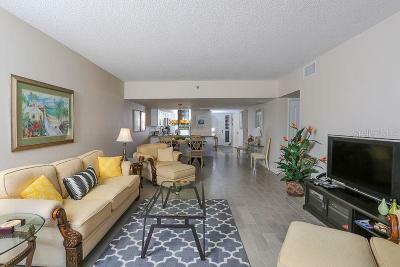 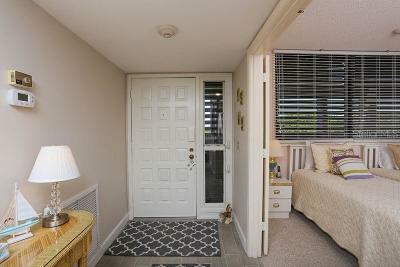 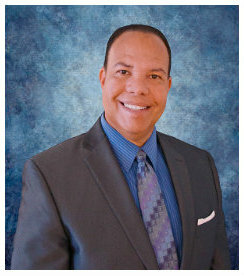 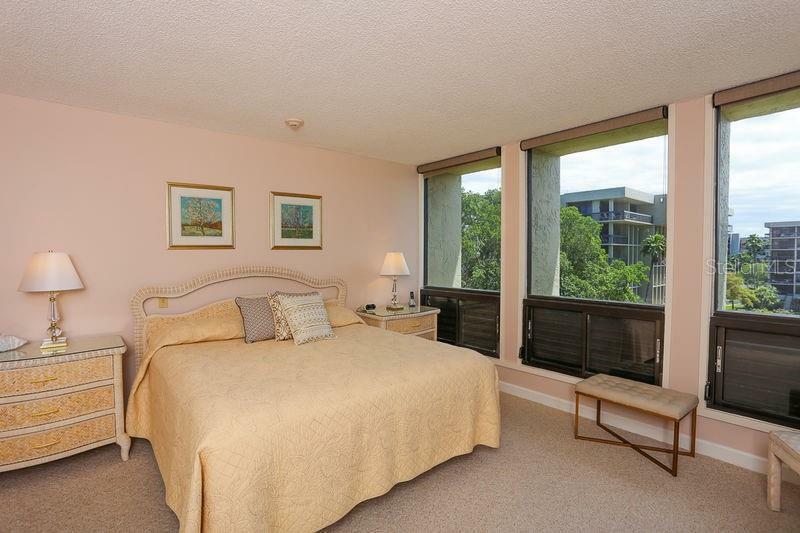 SEASONAL: Spacious and comfortable Turnkey Condo with spectacular views! 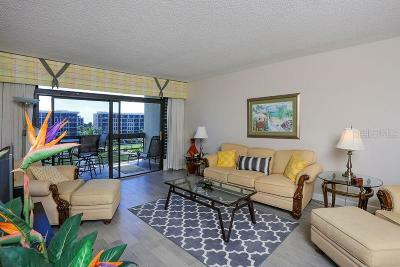 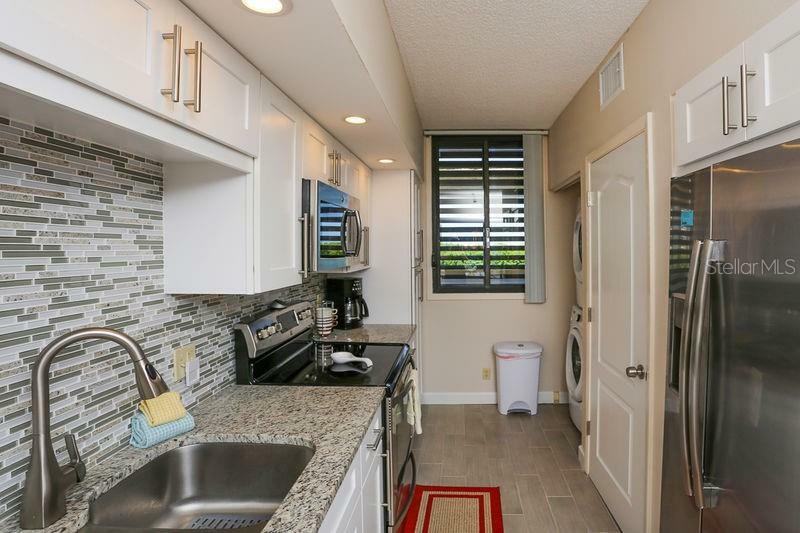 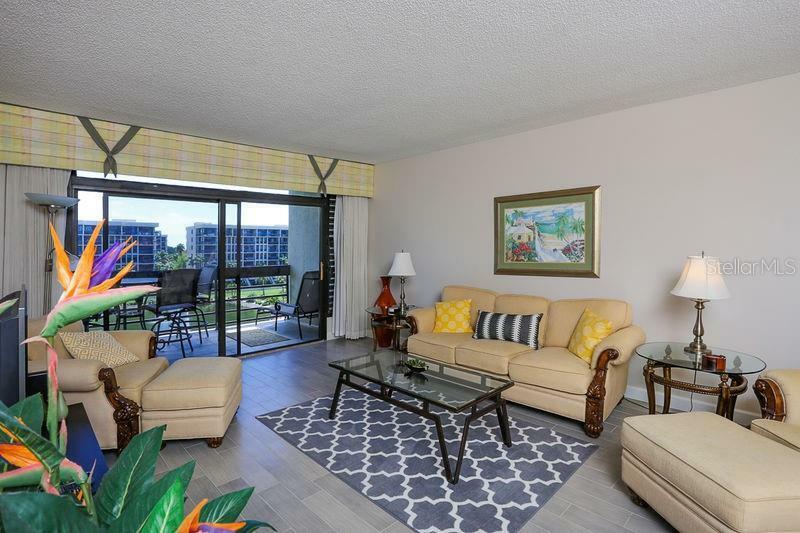 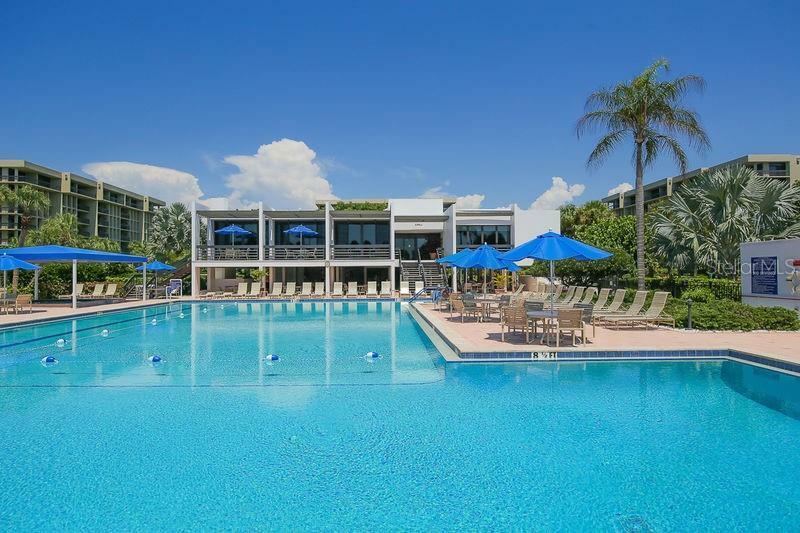 This 2BD/2BA 4th floor residence not only opens to overlook the community pond w/fountain, walking path and park benches, but also offers a view of the Gulf of Mexico and beaches! 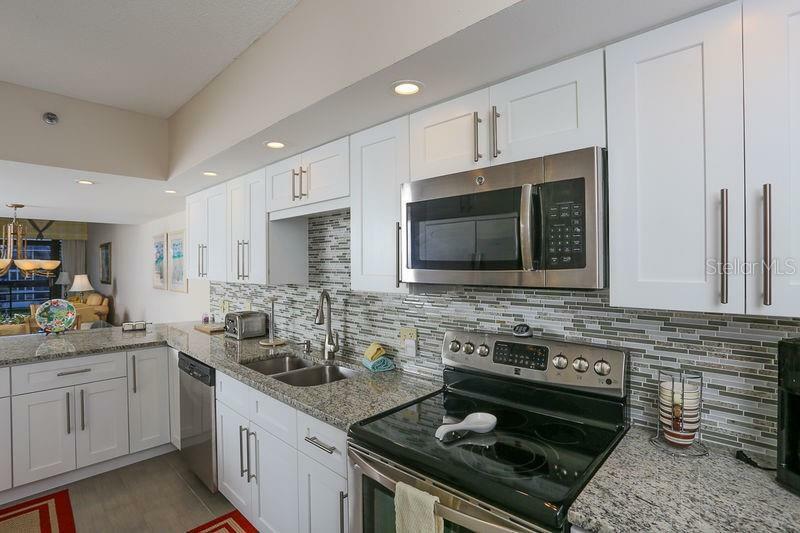 The kitchen is equipped with stainless steel appliances and offers a generous sized breakfast bar, a large and spacious combination living/ dining room that together, create a great entertainment area. 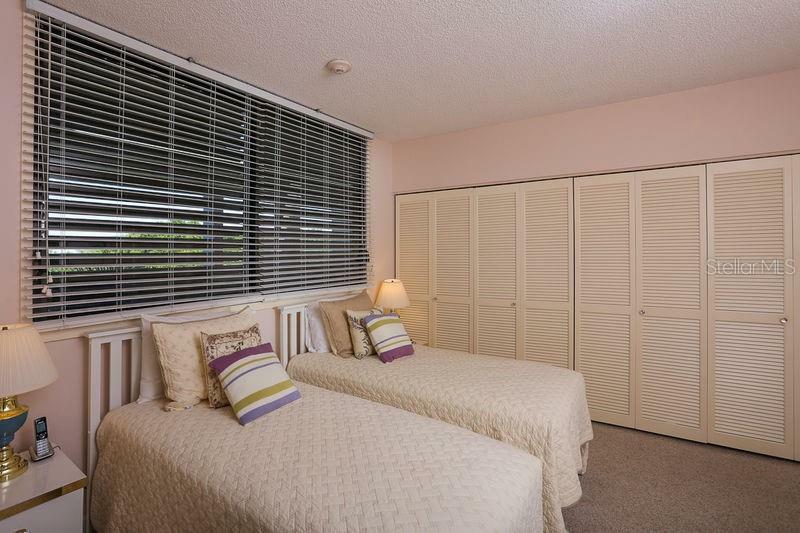 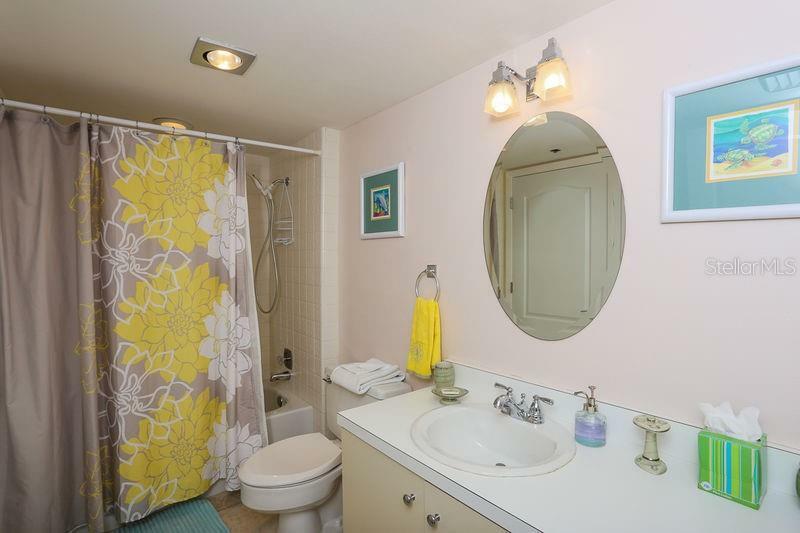 A spacious master bedroom and bath will add to your relaxing and comfortable stay. 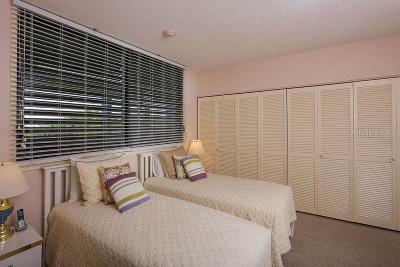 The guest bedroom offers twin beds and lots of closet space. 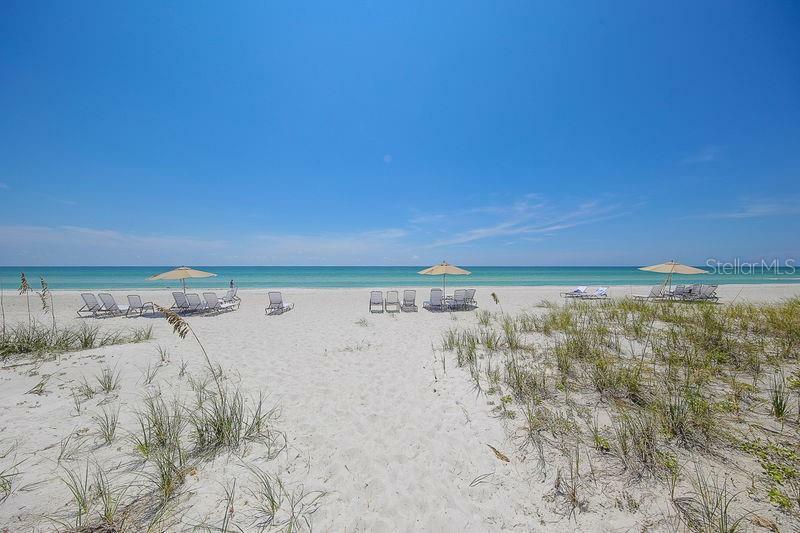 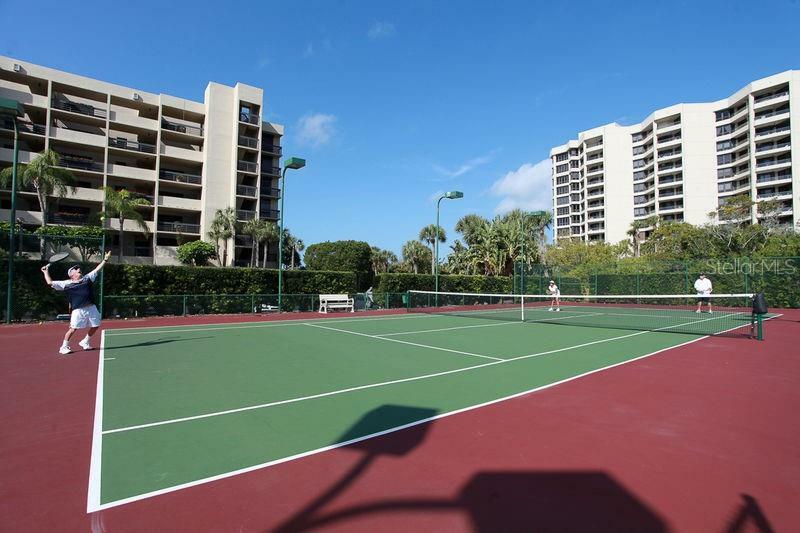 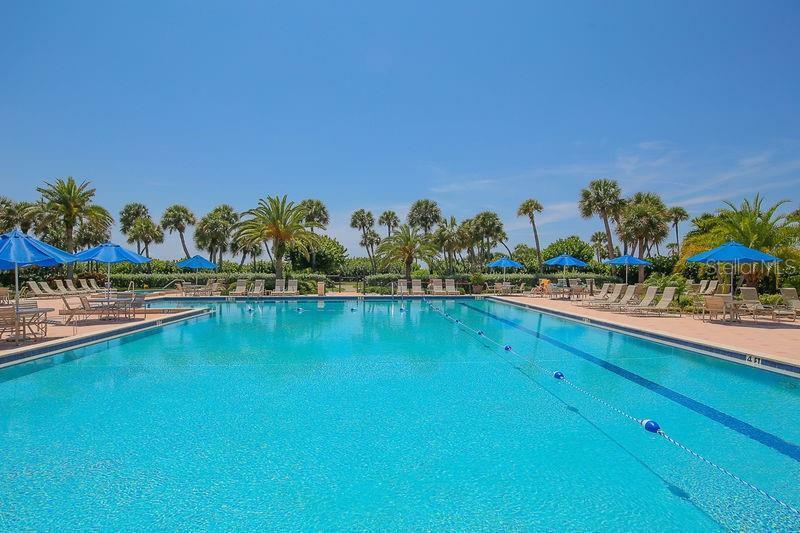 Beachplace offers beautifully landscaped grounds with a private boardwalk to the beach, gulf front pool & spa, fitness center, tennis courts, an on-site manager and staff as well as a secured gated entry. 30 DAY MINIMUM REQUIRED.